Steve Reed MP has hosted a community summit to tackle the state of local streets. Litter and fly-tipping are the top issues residents raise with Steve. Dirty streets encourage crime and put off investors who could bring new jobs and businesses to the area. 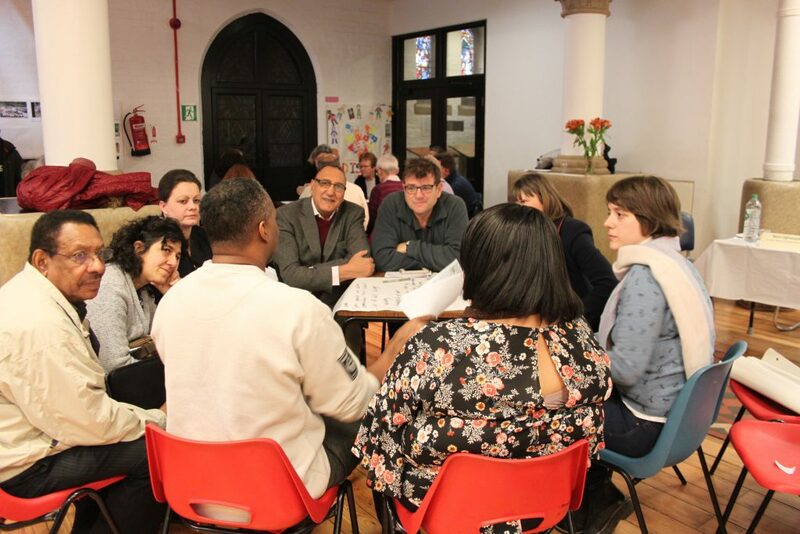 Participants from residents associations, businesses and faith groups across Croydon North shared examples of local initiatives to stop dog fouling and fly tipping. Lizzie Kenyon from Keep Britain Tidy explained how other communities have used behavioural psychology to find new ways to stop people from dumping rubbish on the streets. Three years ago Steve launched a residents’ commission that made recommendations on how the council could clean up Croydon. The Commission took evidence from individuals, households, businesses and community groups and published their final report in January 2014. After eight years of neglect by town hall Tories, the commission found that 77% of residents were dissatisfied with the council’s approach to fly tipping, and 62% dissatisfied with street sweeping. You can see the commission’s full report here. This weekend’s summit reviewed progress against the original 19 recommendations, and found the council has implemented 16 of them in full or in part. You can read the report here. 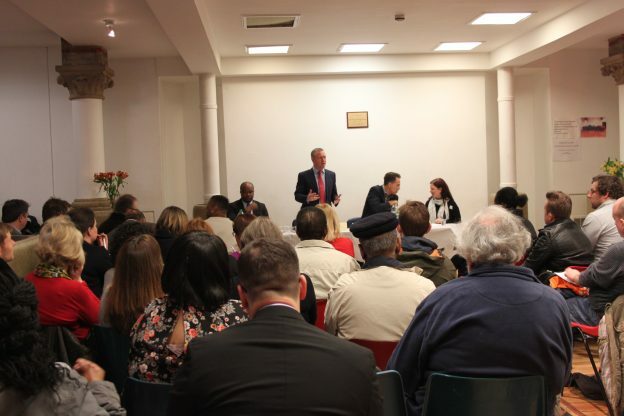 Stuart Collins, the Croydon councillor in charge of street cleaning, took questions and explained how the council is clearing up dumped rubbish faster than ever despite severe Tory funding cuts. When Croydon Council was under the Tories only 3% of fly tips were cleared up within 48 hours of being reported. With Labour now in charge, that figure has improved dramatically to 81%. Some of the ideas discussed included bringing back the ‘rolling rubbish’ programme that collected bulky items from across a neighbourhood on a specific day, putting up ‘watching eyes’ posters that have been shown to reduce dumping in known hot spots, and supporting groups of residents who want to take action in their neighbourhood.